Alex2e is a self-taught singer/songwriter from Western Massachusetts. Called “One of Boston’s most sought after artists” by Berklee’s Red Room, Alex has made a name for himself both in his home state and beyond. Averaging 130+ dates annually, he has traveled the country while supporting national acts such as Howie Day, Tyler Hilton, O-Town, Griffin House, Aaron Carter, Casey Abrams and Zac Brown Band alum Levi Lowrey, among others. 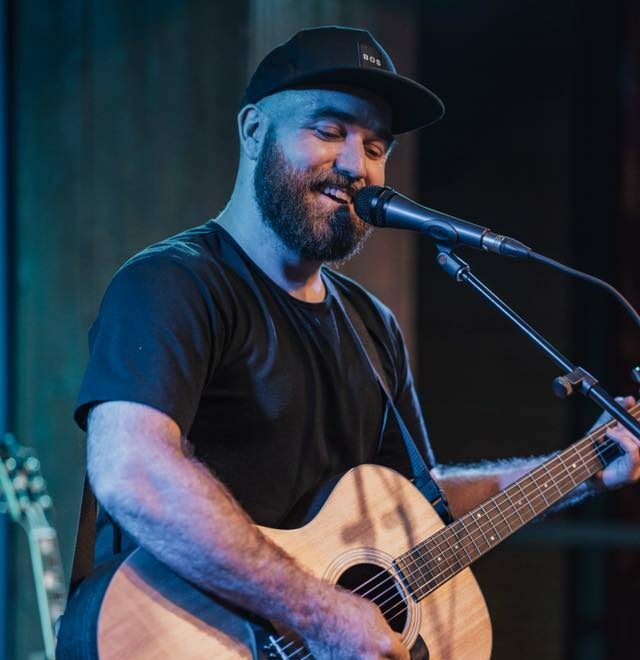 With a debut EP in the top 10 of iTunes Singer/Songwriter chart and new release “Half-Grown” gaining regional momentum, he continues to prove – it’s never too late to find your passion. Check out some of Alex’s music and events on his Facebook page and Spotify.